Long lasting, soft and luxurious. 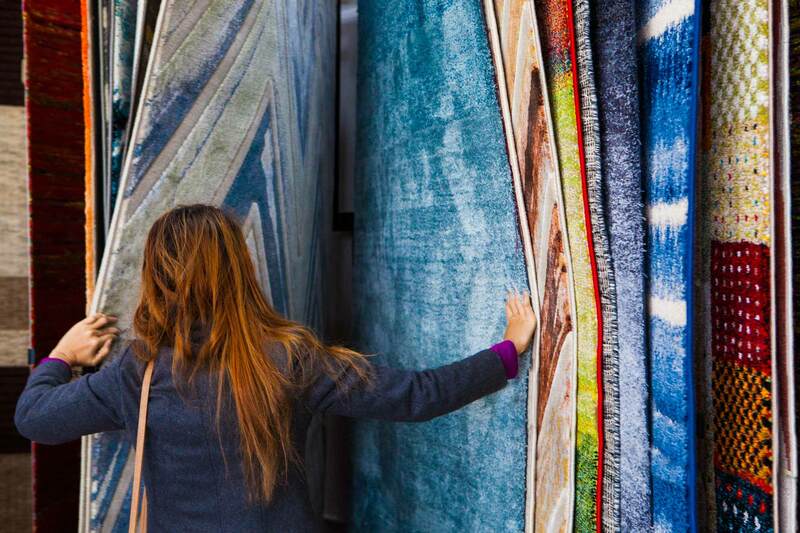 The world of carpet keeps changing. Manufacturers are constantly bringing out new designs while old, tried and trusted designs from yesteryear are still popular in modern colours. Visit our showroom to see all the possibilities available in wool, nylon and sisal flooring. 100% natural and biodegradable. Wool carpets have been a reliable, trusted flooring for hundreds of years. 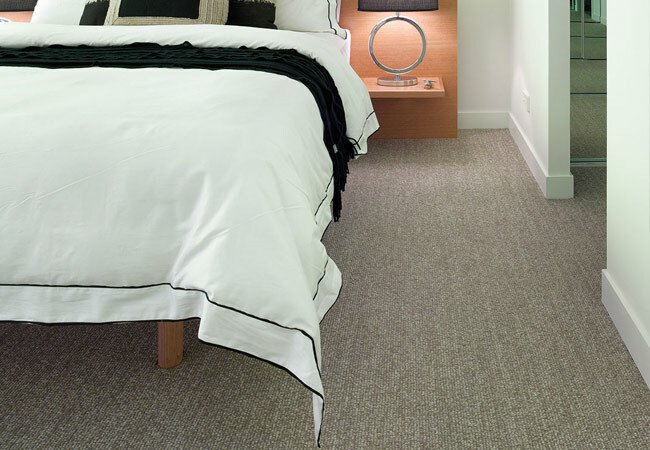 Nylon carpets provide a durable, resilient alternative to wool while being soft and plush underfoot. Sisal carpets are a natural floor covering available in many weave styles and colours. The finishing touch that makes a house a home. Can I borrow samples of carpet? Yes, you are welcome to borrow samples of our carpet ranges for 1-2 days duration. 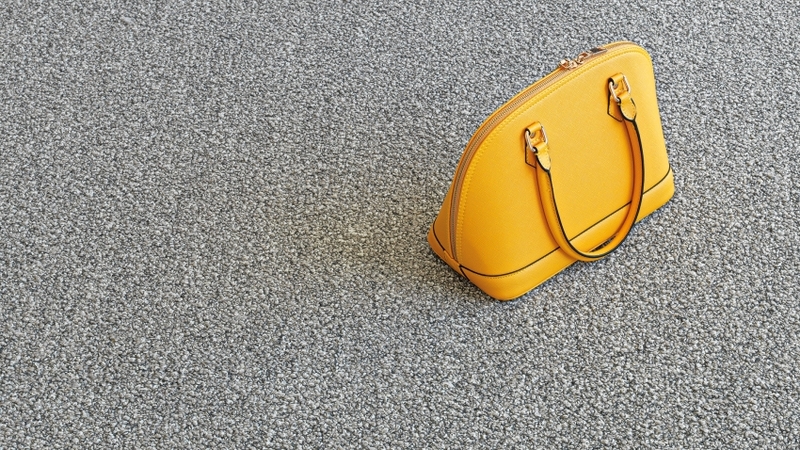 This timeframe allows the carpet to be seen in both daytime and nighttime lighting. 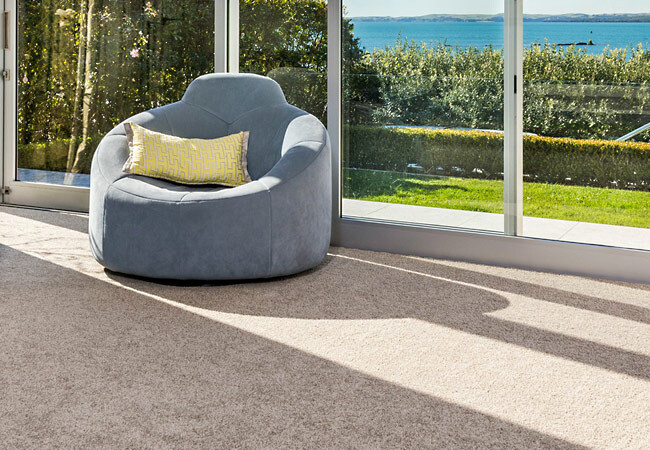 Depending on your requirements, you might need multiple rounds of samples before you decide on the chosen carpet. My wool carpet was just laid and its shedding, is this normal? Yes, all wool carpets will shed initially after being laid. The shedding will reduce over time the more you live on and vacuum the carpet.